Dr. J.T. 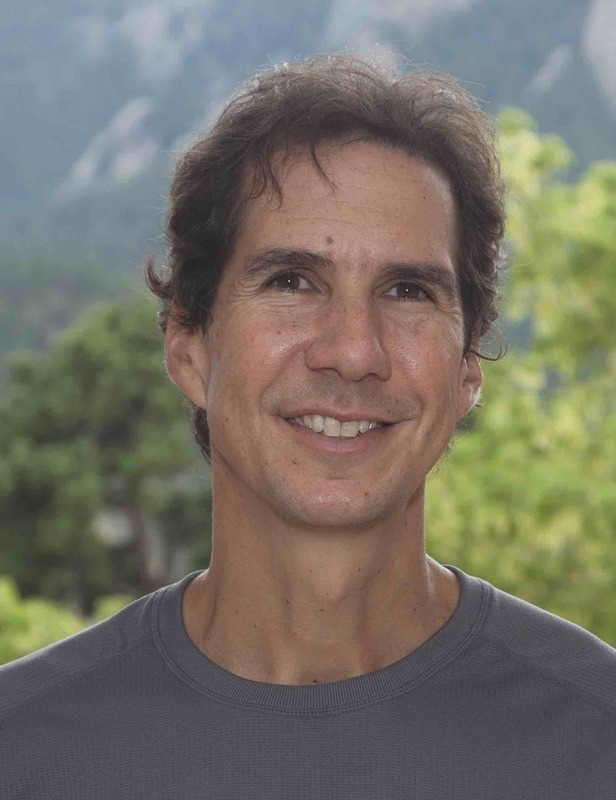 Fasullo is a member of the Climate Analysis and Paleo and Polar Climate Sections at NCAR and a Research Associate in the ATOC Department at the University of Colorado. He is involved in societally-impactful research aimed at understanding climate variability and change, and community activities such as the Climate Data Guide and Climate Variability Diagnostics Package. He obtained his B.S. in Applied Physics from Cornell University and his Ph.D. from the University of Colorado .